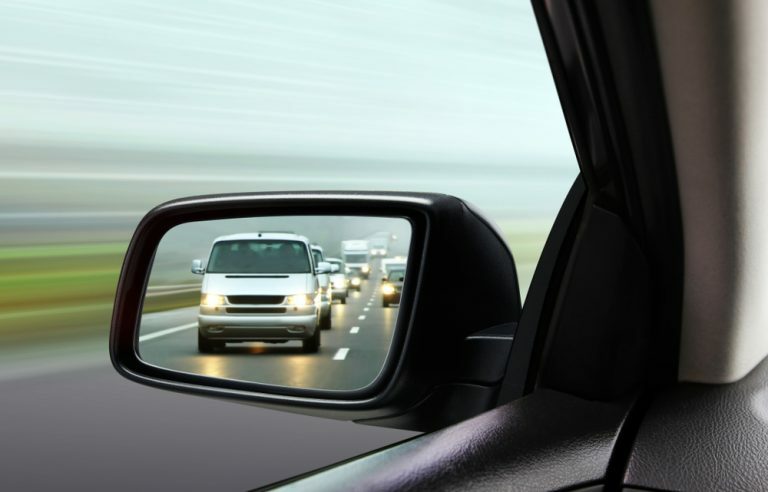 Chrome parts on your car may look great, but weather and general wear can quickly damage them. To keep your chrome looking like new, what you need is chrome or all-metal polish. Applying the right polish to chrome car parts regularly will keep them as sleek and shiny as the day you bought the car. Unfortunately, there are so many chrome and metal polishes on the market right now, in such a diverse range of qualities and prices, it can be hard to know what will work best. To help you make your decision, we have compiled a list of 6 of the best polishes for chrome available in 2019. Some of these options are lower higher-priced than others, some work for multiple metal surfaces and some are intended only for use on chrome – but they are all great products, and will help you to maintain your chrome car parts. To give you a few more pointers, we have included a helpful buyer’s guide at the bottom of this review. Take a look at it before you purchase your new chrome polish, to be sure that you are getting the right polish to serve your needs. (Our Top Recommended) 3M Chrome and Metal Polish 39527: a hard-working polish in paste form for use on chrome or other automotive metals. Eagle One 1035605 Nevr-Dull Wadding Polish: a very high-end all-metal polish, powerfully removes grime and rust and protects metals. Turtle Wax 52810 All Metal Polish Restorer: a great budget polish for regular use on any vehicle. Mother’s MO-05212 California Gold Chrome Polish: thick and rich chemical formula, protects and restores chrome and other metals with regular application. Autosol Metal Polish: a great, versatile polish from a highly-reputed brand. Good for automotive or household metals. Quickway Brands Quick Glo Chrome Cleaner: versatile and eco-friendly polish. Ideal for use on boats. Remember, while all six of these polishes are great products from top brand names, some of them will be better suited to your needs than others. Read on to learn more about each of them in detail. First up on our list is a high-standard chrome and metal polish from 3M, one of the top chemical and automotive accessory brands on the market. This polish is designed to reduce rust and weathering damage to your chrome parts. This 3M chrome and metal polish is a part of a line of 3M polishes designed for polishing various automotive metals. This particular formula is specially designed for chrome surfaces, and recommended for use on your wheels, trims, and bumpers. This polish is dual purpose – it cleans and restores metal surfaces. 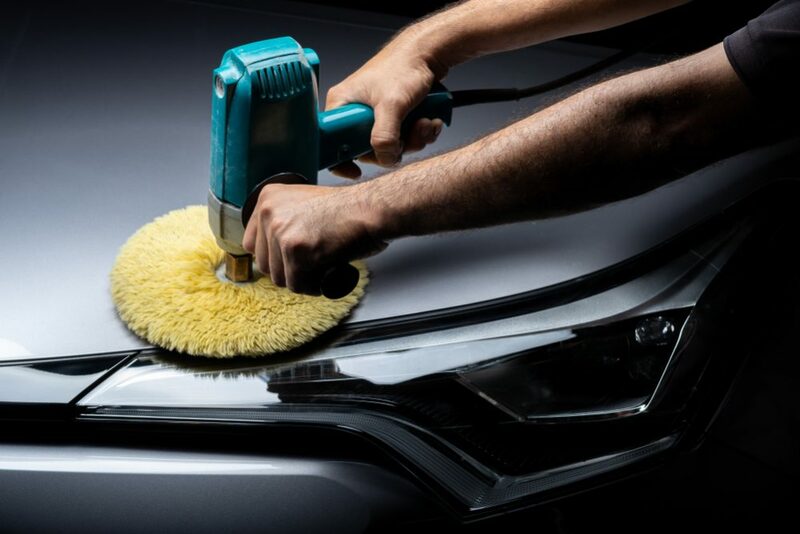 That means that when you apply it, either by hand, with a rag, or with a specially designed polish applicator, it will actively remove rust and corrosion spots left behind from weather and dust conditions. It will also restore the shine and sparkle of the chrome, leaving your vehicle with that brand new, showroom look. The chemicals in this 3M polish are serious enough that it will effectively wipe away rust and corrosion without much work on your part. You don’t have to put in a lot of sweat and elbow grease – the polish will work for itself. Overall, there are not too many downsides to this product. It will need to be reapplied about once a month or so, or as often as you see necessary to maintain your chrome parts – so you may want to order more than one 10-ounce bottle at a time. As it is a relatively low-budget polish, though, that is not too much of a problem. This Eagle One all-metal polish is one of the more expensive chrome polishes on our list, but it is also one of the most versatile and effective. This polish works hard to clean, restore and protect all the metal surfaces on your car or motorcycle. Eagle One is a chemical brand that has been producing top-quality automotive polishes for over 70 years. Their products are highly reviewed and well trusted across the country – and this all-metal polish is no exception. You do have to pay a fairly high price for this 5-ounce jar, but the stuff is incredibly powerful and definitely worth the cost. Not only does this product clean and restore shine to chrome and other metals, but it will also protect them from further damage. Essentially, once you use it on your metal surfaces, you will not have to use it again for a long time. Its chemical formula is strong enough to cut right through grease, rust, tar and built-up grime with just a soft rag, but also safe enough to handle with your hands. Because of its strong tar-removal and metal protection properties, we definitely recommend this particular Eagle One polish to motorcycle owners. As they are lower to the ground, the chrome and steel parts on motorcycles tend to collect tar and dirt much quicker than car parts, so a strong, protective polish is just the thing to keep them looking shiny and new. That said, this is a very high-quality and expensive polish, so if you are just looking for an ordinary metal polish for your routine car maintenance, the Eagle One Never-Dull may not be the best option for you. This Turtle Wax all-metal polish remover is another great low-budget option for all vehicles and motorbikes. 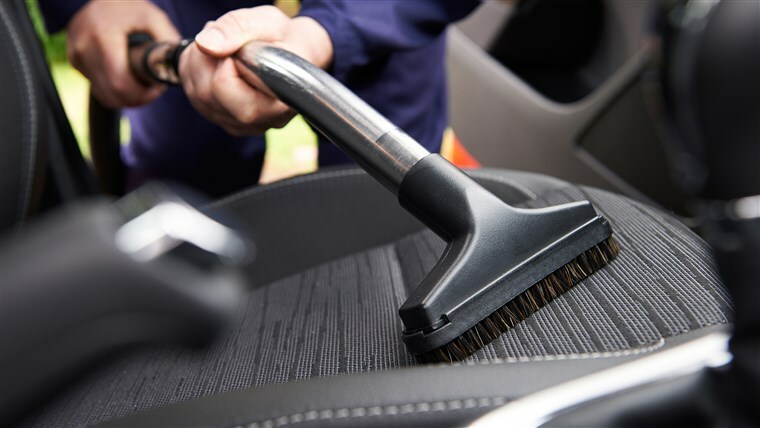 It will clean and restore metal surfaces, and even buff out fine dents and scratches for professional, showroom results. Best applied after washing, with a fine, soft cloth. Even though it is one of the most affordable on our list, this Turtle Wax polish has a super high-quality chemical formula, comparable to much more expensive brands, that will cut through corrosion and grime, buff out scratches and protect metal surfaces from further damage. This is not a miracle polish that you can apply once and see the immediate change in your vehicle’s chrome surfaces. Rather, this Turtle Wax polish should be applied regularly, whenever you wash your vehicle, for the best results. 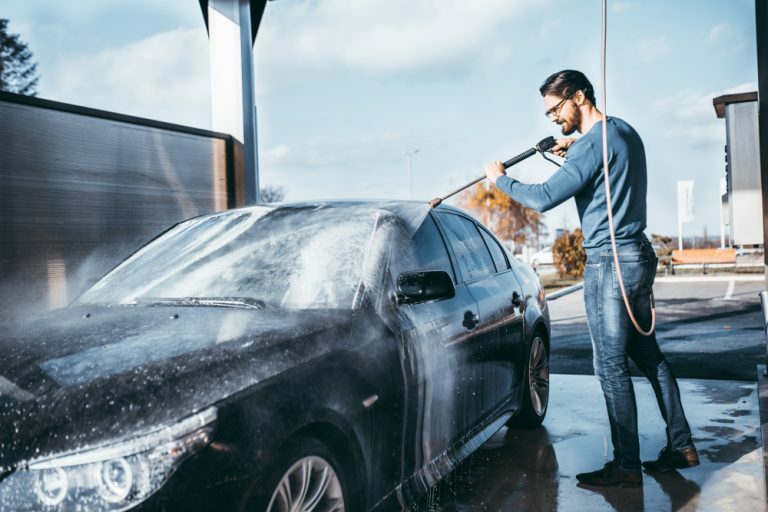 As soon as the car or motorcycle is completely dry, just apply a little of this polish to a clean, soft towel, and rub it onto all the metal surfaces – specifically, the wheels, bumpers and exhaust pipe. Over time, you will see less corrosion and a shinier look to your metals. While this is a great routine polish, it is not specifically designed for chrome. We would recommend this Turtle Wax product for regular cleaning and maintenance, but not as a one-time miracle polish for a severely rusted or dirty chrome surface. For that, you will want something with a little tougher chemical power. Next up on our list is a thick, powerful polish specifically designed for chrome car parts. Mother’s California Gold Chrome is an easy-to-use chrome polish that will clean, protect and restore your chrome parts with regular application. Mother’s is one of the best automotive polish brands internationally, with various products designed to protect and restore metal surfaces on all vehicles. This particular California Gold Chrome polish is not their most high-end product, but we have included it on our list for the stunning results it gives with the routine application. This is an extremely hard-working chemical polish for the price. It comes in a large 12-ounce bottle, so you can expect plenty of use out of just one order. It may look a little thinner and more viscous than other polishes, but it is designed that way, specifically so that it will not leave a trace after it is applied to chrome parts. Whereas other polishes may leave behind annoying streaks or spots, this formula just vanishes, leaving a pure, shiny surface. One of the best features of this Mother’s polish is that it protects against rust and corrosion as well as fingerprints, giving chrome surfaces the very cleanest possible look for a long time. 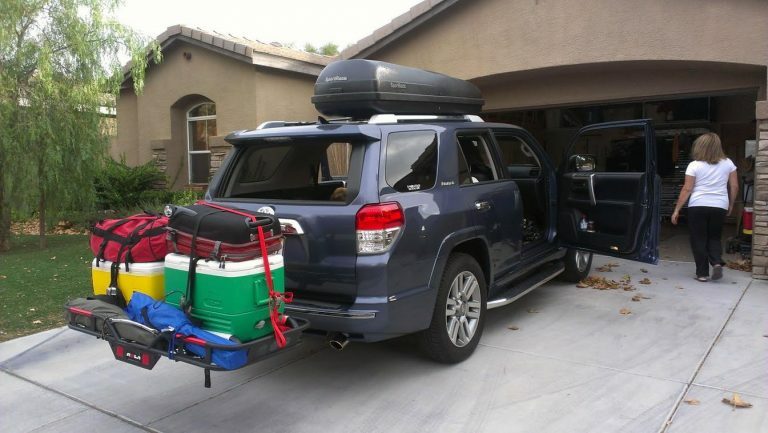 It should be applied regularly – preferably every time you wash your vehicle – for the best results. This all-metal polish from Autosol is great – as its name suggests – for all metals, whether on your vehicle, boat, motorcycle or inside your home. This is a versatile little product, super affordable and handy to have around the house for everyday use. Autosol is an internationally awarded brand that has been producing metal polishes for home, museum and preservation use for over 80 years. That’s why we decided to put this affordable little polish on our list – it is shockingly effective for the price, and protects metal surfaces for a long time with only minimal application. This polish can be applied by hand or with a polishing tool to any metal surface. It will cut through built-up grime, corrosion and rust spots, and it will leave a protective waxy layer over the metal surface that will remain for a long time, preventing further grime and rust build-up. Unlike other polishes, this chemical formula is powerful enough that it does not need to be applied regularly to get top results. One 75 ml tube should be enough to protect all the chrome parts on your car for months. If there is any downside to this highly-reputed polish, it is that it is not designed specifically for chrome. 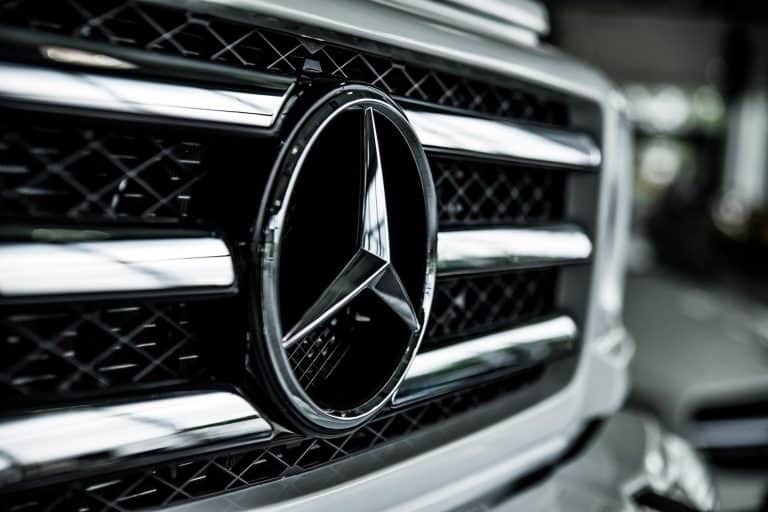 So, while it will clean and protect all metal surfaces, it will not produce the same streak-free, brilliant shine that other chrome-specific products can give you. It is highly versatile, though, and a great tool to have at home for any polishing needs. Wrapping up our list of top chrome polishes is an eco-friendly, powerful chrome cleaner and rust remover. This polish is designed for chrome, but great for cleaning and preserving all metal surfaces. This Quick Glo chrome polish is a cleaner, polish, and wax all in one. It comes at a mid-to-high-range price, but its waxing capabilities make it great for someone who would normally buy a polish and wax for their chrome parts. This powerful chemical formula is meant specifically to give chrome that perfect shine that all vehicle owners are looking for, but it is also super safe and eco-friendly, so you can feel better about using it. You can also feel better about putting your polished chrome surfaces in water – part of what makes this a great polish for use on boats. It polishes and fights rust build-up, as well as removing and preventing pesky water spots. All-in-all, this is a great chrome polish for a variety of uses. You can use it as rarely or regularly as you see fit to keep all your chrome or metal surfaces shiny, clean and protected against further damage. So, now that you have had a detailed look at some of the top chrome and metal polishes on the market, let’s talk about all the factors that make a chrome polish effective. Finding the best polish for you is a matter of determining your budget and needs – here are some things you might want to consider before you make your purchase. You probably noticed that some of the polishes reviewed on our list are formulated specifically for use on chrome, while others are designed for all metal surfaces. So what’s the difference? Well, it may not be noticeable, depending on the polish you buy. Most all-metal polishes will work great on chrome. A formula designed specifically for Chrome, though, may give you a little more shine than others. It also may be less likely to leave streaks or spots on a clean, shiny surface. If you are just looking for a polish that will clean and protect your chrome, and you’re not too worried about an immaculate shine, then an all-metal polish will work just fine. Oxidation is the number one cause of damage to chrome surfaces. The older chrome gets and the longer it is exposed to outdoor conditions, the more it will oxidize and develop rust and corrosion spots. Unfortunately, this is just a matter of science – the process is inevitable. But you can prolong the life of your chrome by using the right polish. If fighting oxidation is your top priority, look for a polish that not only cleans chrome, but protects it as well – most of the polishes reviewed on our list do. 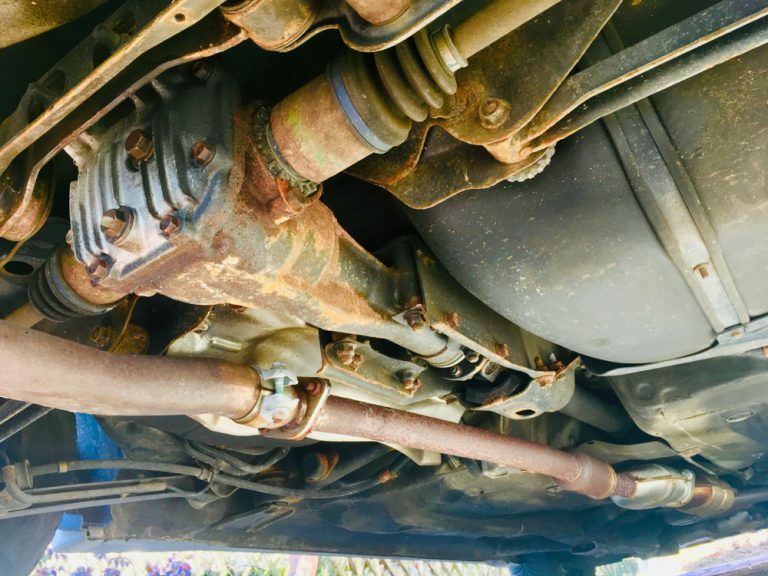 The right polish for oxidation-resistance will leave a thin but strong layer on top of the chrome, keeping water and dust out and preventing rust from developing. Remember that some polishes will have longer-lasting oxidation protection than others. Check out the chemical formula on your polish and contact the company if you are unsure how often to apply it. 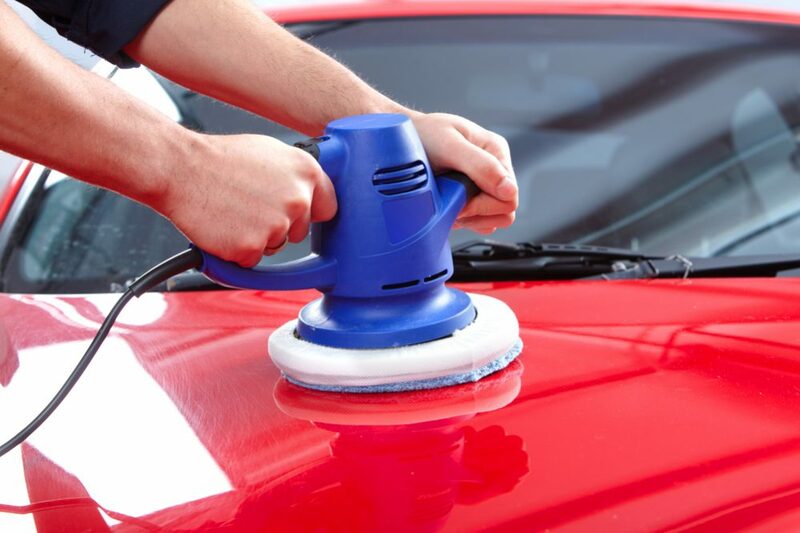 A general rule of thumb is to apply at least a thin layer every time you wash your car. We should remind you that – with a very few multi-application exceptions – a polish and wax are not the same thing. 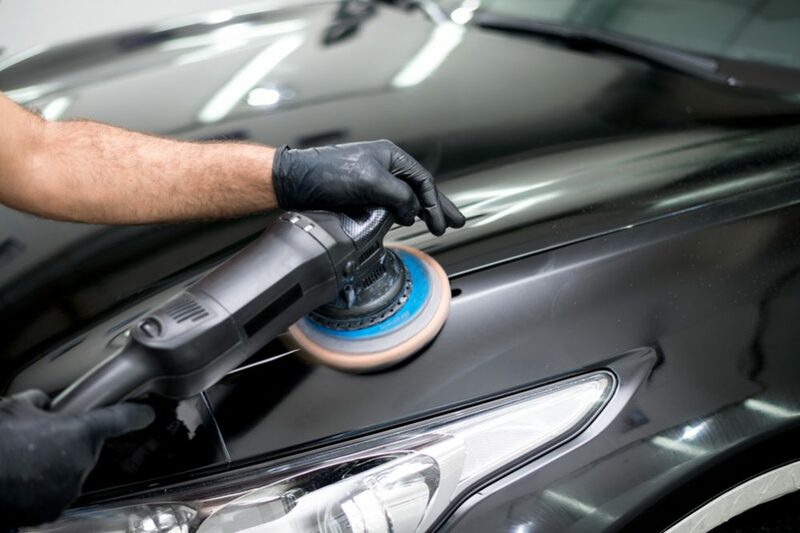 A polish works better to clean and restore the shine to your chrome or other metal surfaces, whereas a wax leaves a protective layer over the car to keep it clean and shiny for a long time. For the best results, most car enthusiasts use chrome polish and wax regularly. 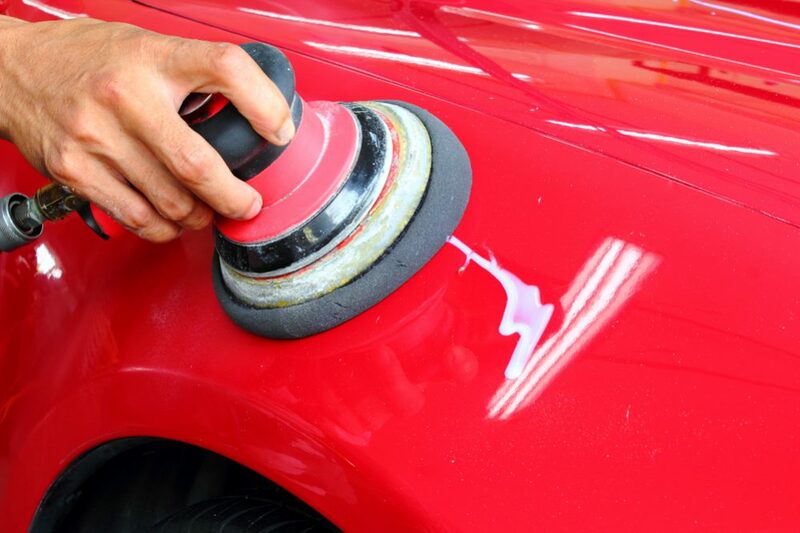 This may seem excessive, but it is the best way to protect a vehicle against oxidation and keep it looking new. Especially if you have an older car that you care about maintaining, we would recommend using a top-selling car wax alongside one of these chrome polishes. For complete instructions on how to use your new chrome polish, you should check out the manufacturer’s website. But we can provide some generic steps, just to give you an idea of how all the polishes we reviewed above work. The first thing you will want to do is make sure your chrome surface is clean. Any grit or dirt caught in the chrome polish as you rub it in could risk scratching the surface. Wash your car with proper automotive soap and let it dry, then apply the appropriate amount of chrome polish (check the instructions on the packaging to see how much that is) and rub it on in a circular motion until it disappears into the metal. We recommend using a soft cloth or towel to apply the polish, but some brands work best with a scrub brush or special tool. 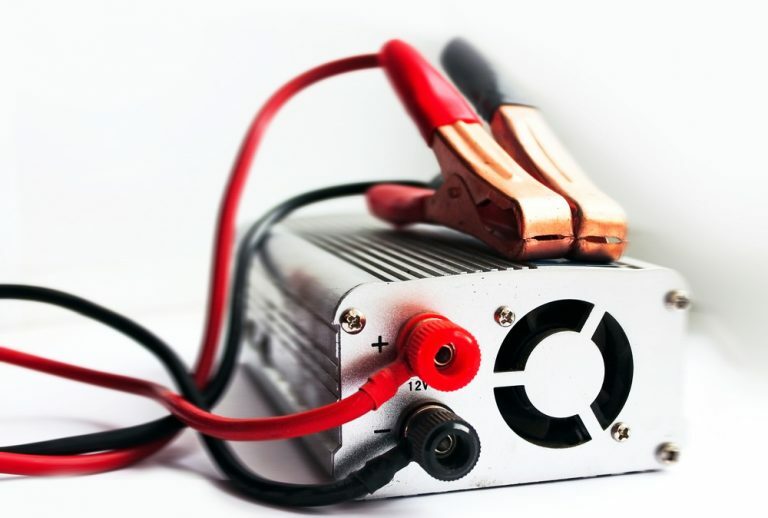 Depending on the degree of oxidation, you may also want to use steel wool – but be extremely cautious with this, as excessive force can permanently scratch the metal. After applying the polish, you will see the rust and grime it has removed collect in a thin, black film. Use a fine cloth to wipe this layer away, being careful not to streak or smudge the polish as you do. After that, you can apply wax if you choose, and your chrome parts will be looking shiny and new! 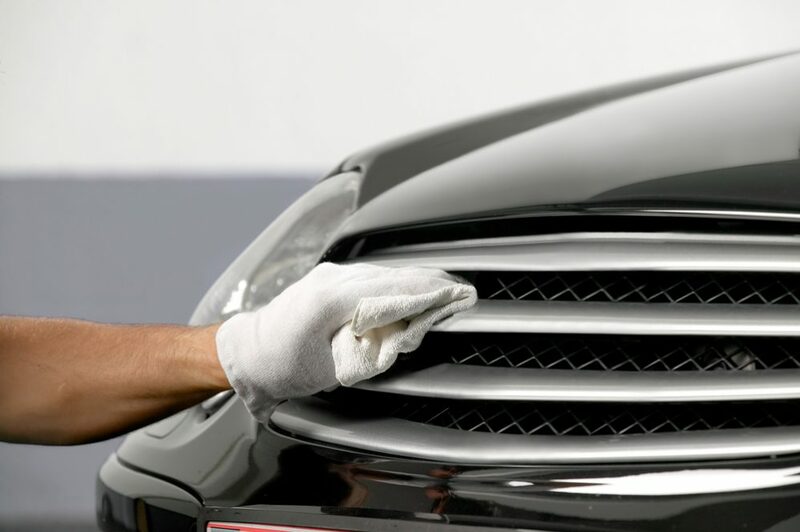 A chrome or all-metal polish is a necessary investment for vehicle maintenance. They are not just meant to keep metal parts shining and looking nice – they actually protect and preserve them. 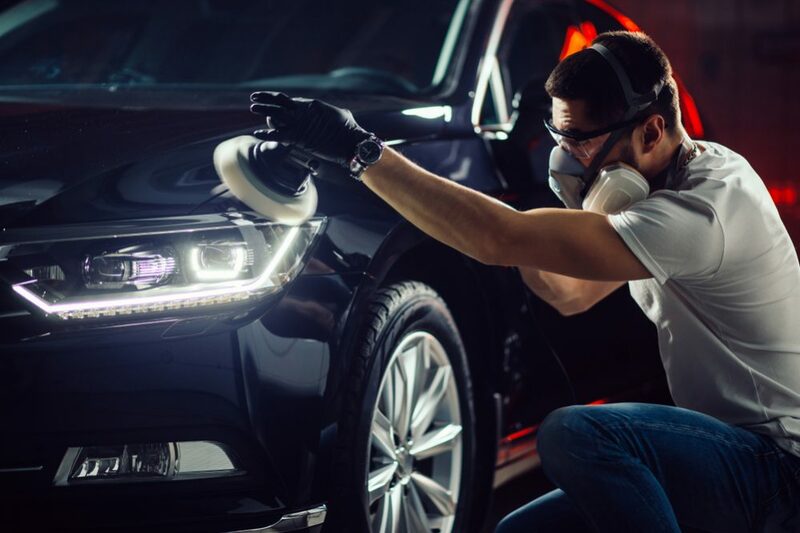 In the long run, regularly using a metal polish will prolong the life of your vehicle and keep you from having to replace a bumper, hubcap or exhaust pipe. Using a chrome polish does not have to be difficult, and it shouldn’t take much time out of your usual routine. Just apply it whenever you wash your vehicle, or whenever you notice a significant build-up of rust, tar or grime. 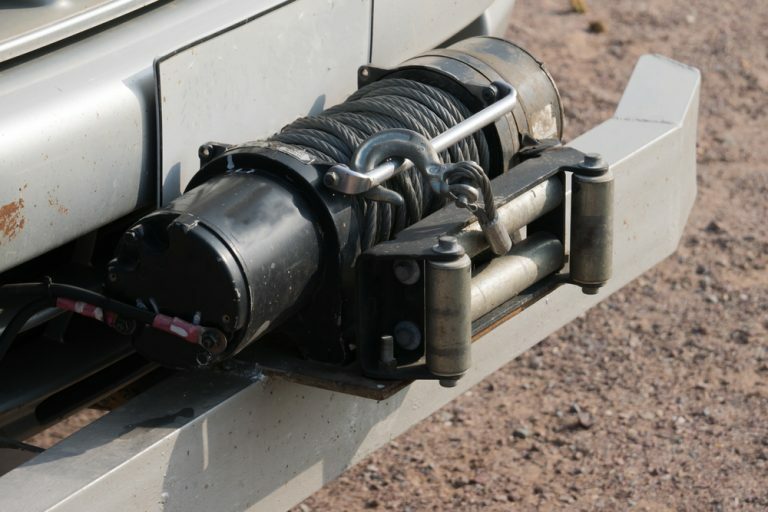 Remember, some of the products reviewed on this list are more powerful than others, but they are all designed to keep your chrome car parts from rust and oxidation. 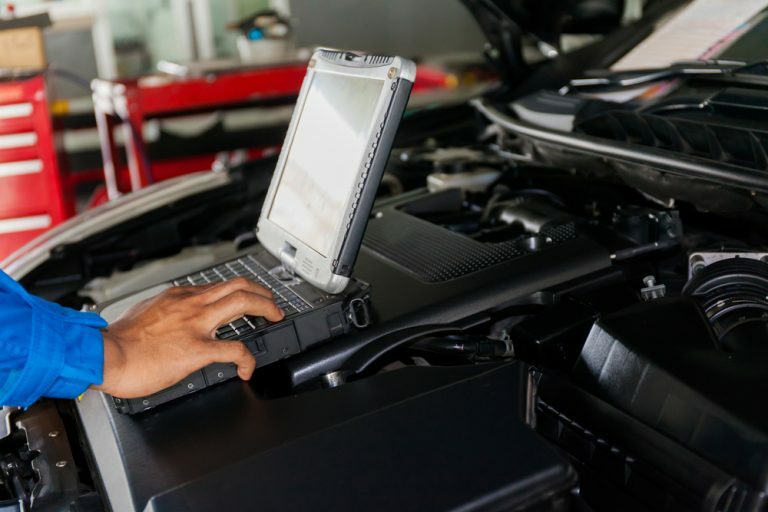 Consider your budget, how much you care about the shine of your chrome, and how much time you put into maintaining your vehicle before you make your purchase. If you are not the kind of person who regularly washes and waxes their car, we recommend a more powerful chrome polish for long-term oxidation protection between applications. Whatever your choice, invest in a chrome polish soon to get the most out of your chrome car parts.